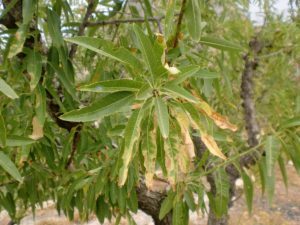 On last October 20, 2017 the Regional Government of Comunitat Valenciana (Spain) officially communicated 61 positive results for X. fastidiosa from new 58 plots of almond trees in Alicante province, all of them within the demarcated area delimited after the previous three outbreaks. The new municipalities with infected almond tree plots are Beniardà, Benigembla, Benissa, Castell de Castells, Facheca, Famorca, Murla and Xaló. Following the EU Decision 2015/789 and the modifications, the new foci were declared and the Demarcated Zone updated. In this new zone there are a total of 7 nurseries and garden centers. According to the Decision, the movement of specified plants is kept under control to prevent any leaving from the Demarcated Area. Moreover, a traceability investigation is being carried out to look at specified plants exits in the last 3 years. On last October 30, 2017 the Apulia Region communicated the detection of 63 new infected plants: 1 in Cisternino, 8 in Ostuni, 16 in Carovigno, 38 in Ceglie Messapica. In most of the cases these are new outbreaks. The Cisternino plant is the northernmost, representing a 4-km advance with respect to the previous findings of October 17. This plant stands 4.5 km away from the border of the demarcated Xylella-free zone, and from the border of the Bari province as well. 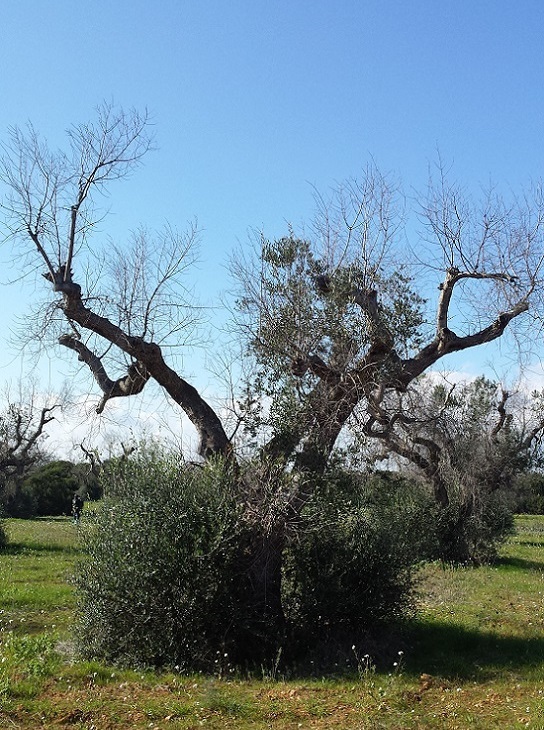 With the only exception of an olive tree infected in Costa Merlata, the director of the epidemic currently seems to stay out from the monumental olive plants grove along the Adriatic coast, concentrating in the inner areas of the Region.